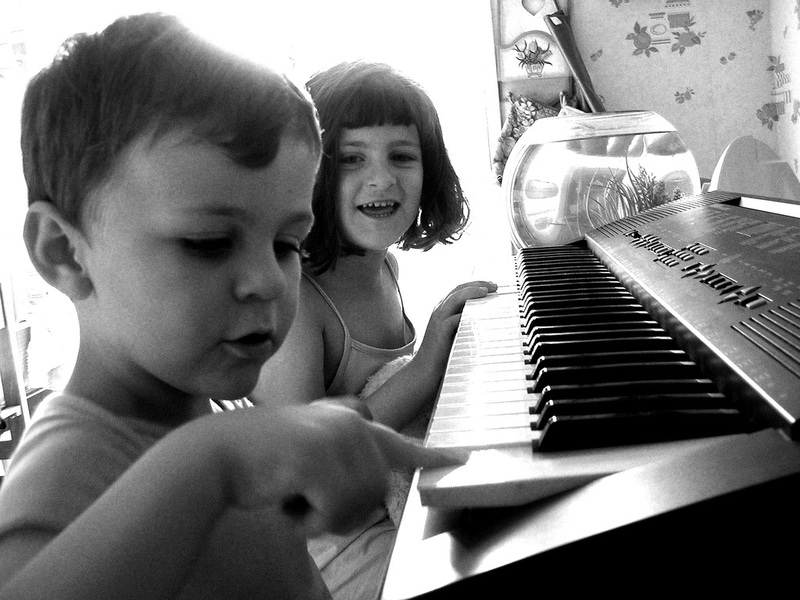 Music education has plenty of advantages for developmental skill. Here are some great tips I discovered to include music in your #homeschool curriculum. Dozens of new studies on the developing brain show dramatic lifelong breakthroughs and improvements in language, math, spatial skills, memory and more by learning to play an instrument. This article reveals the top 20 reported benefits for vocal and instrumental music study and why children should study music. Adding Piano Wizard Academy to your child’s #homeschool music curriculum blends music education and fun promoting family relationships between all ages. Music Literacy Is A Treasure We Should Give Our Children, But How Without Trauma? Music literacy is a treasure we should absolutely give our children, and ourselves, the question is, how do we do it without having to pay a therapist years later to get them over the musical trauma that is the norm to learn to read music?